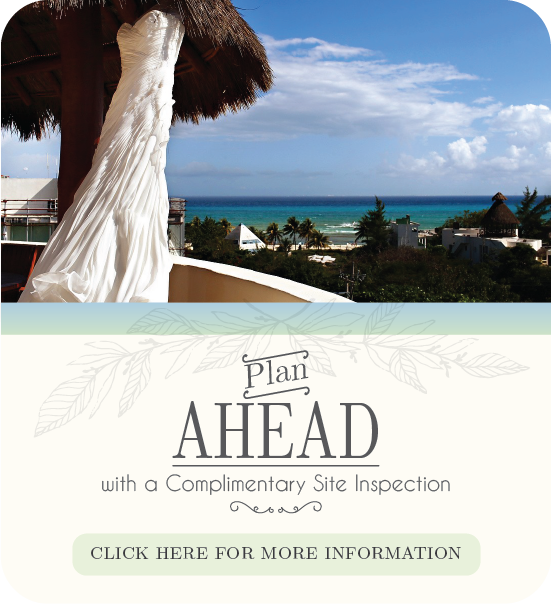 We know how to help you plan a great event! 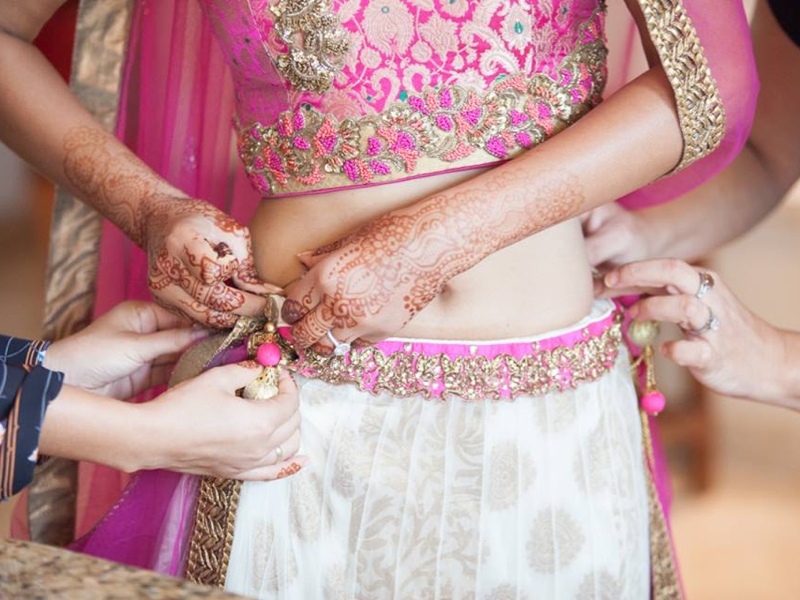 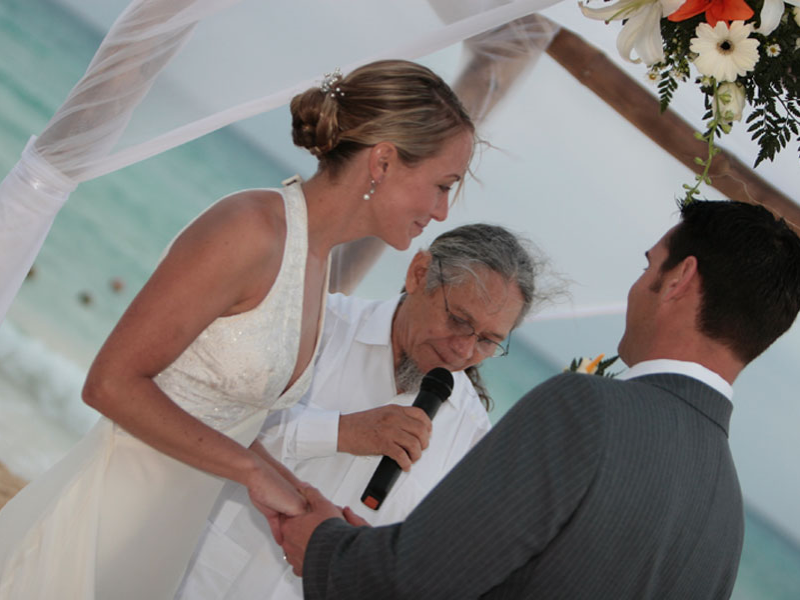 Our goal is to ensure that your wedding will be simple and stress free and beautiful and memorable. 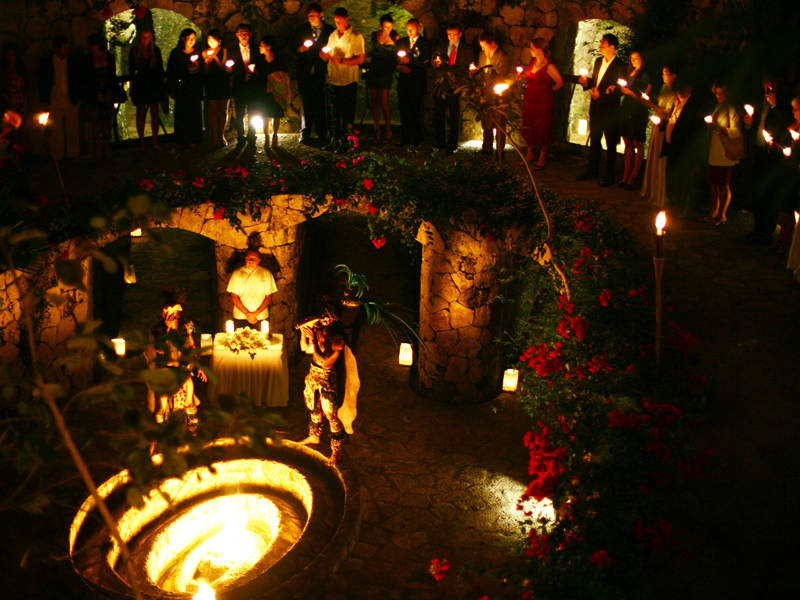 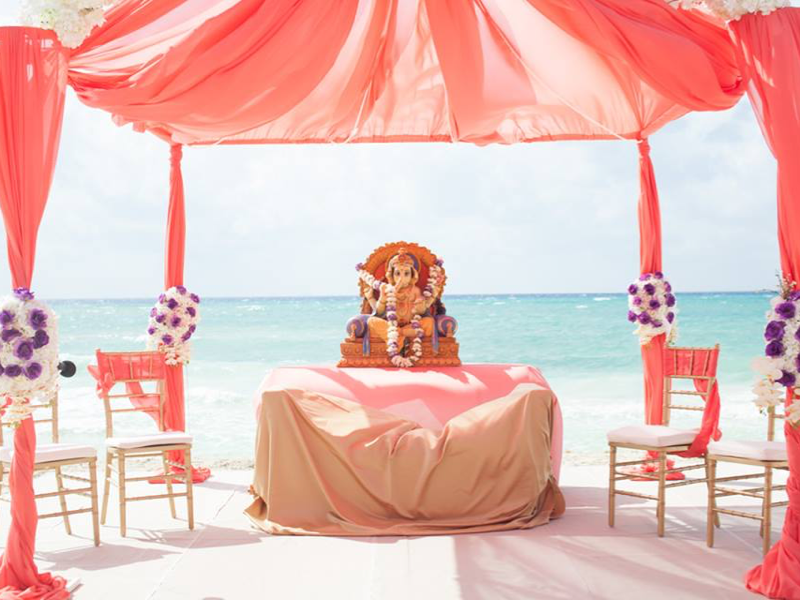 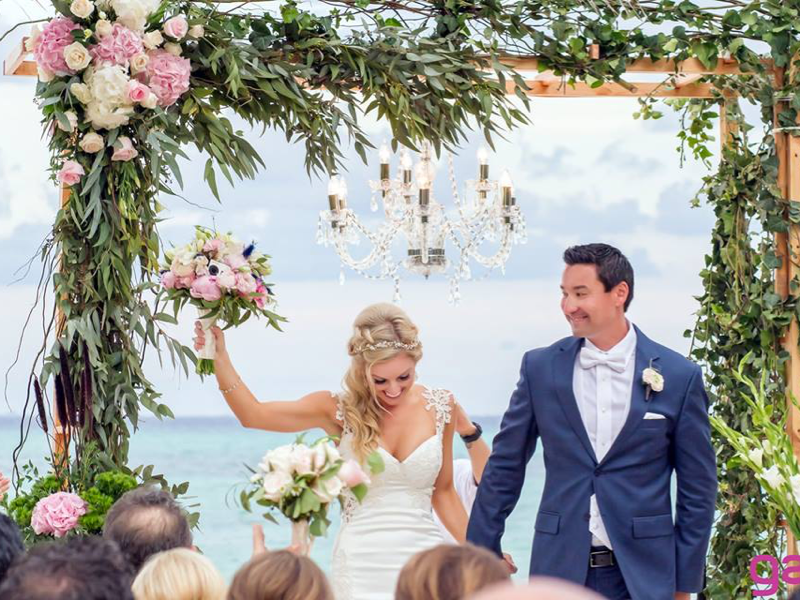 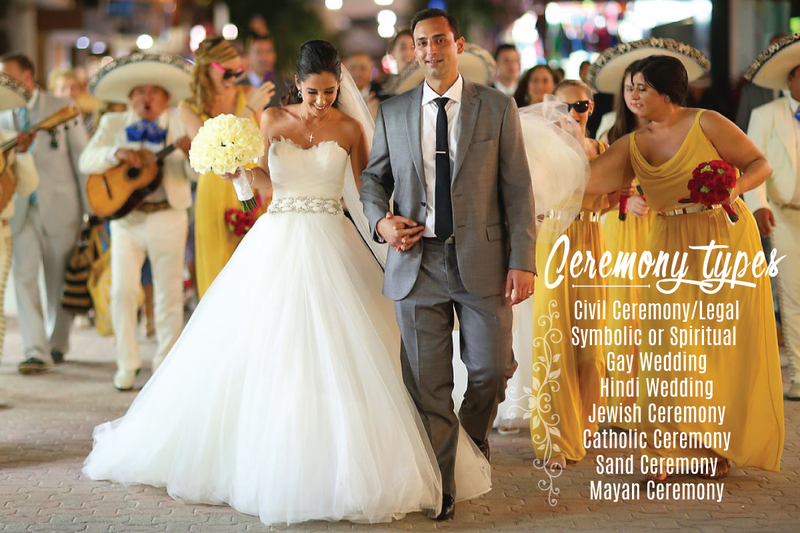 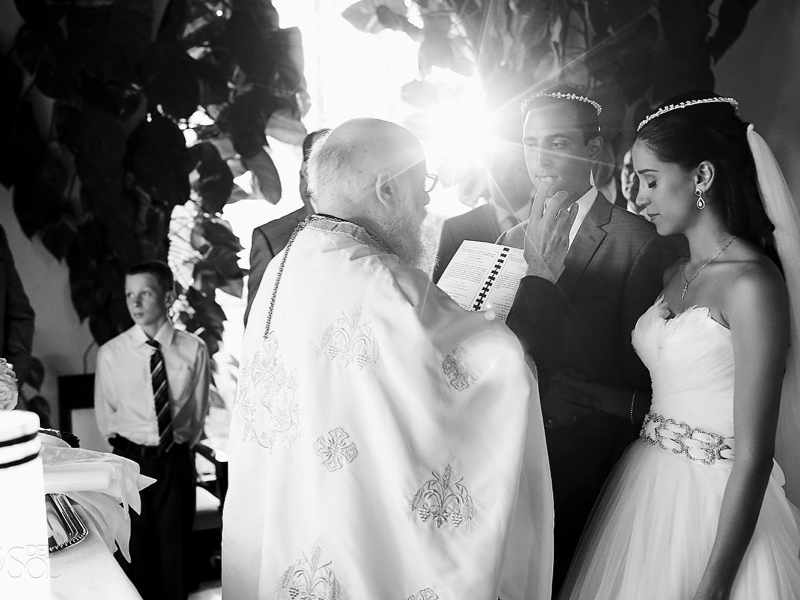 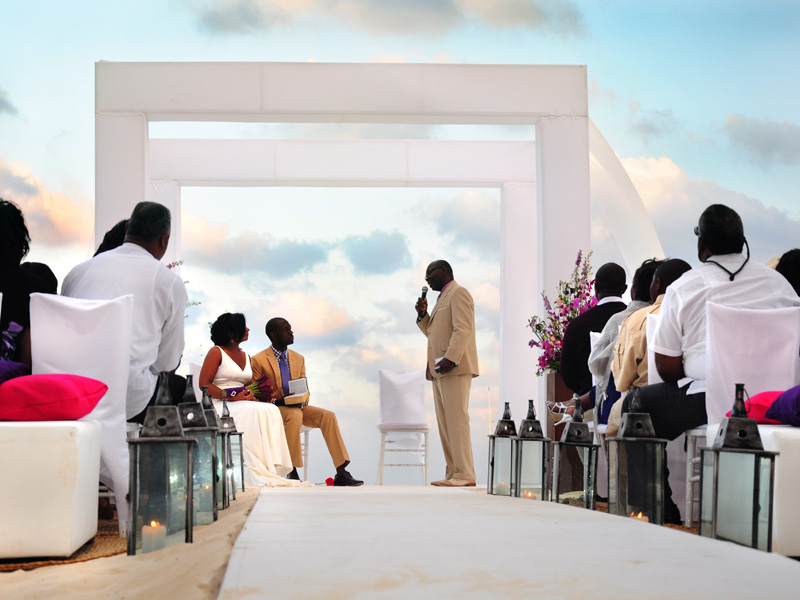 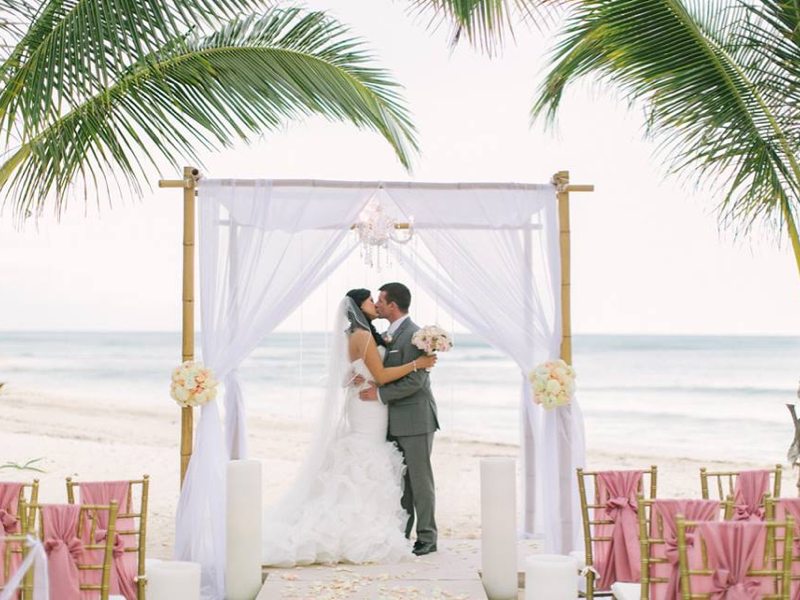 When you make your wedding in one of our properties, we can suggest a variety of different types of ceremonies and decorations, and implementing unique ideas.